Endemol Shine China and Hunan TV have partnered for Acting Up, the first show to result from a deal made between the two partners at MIPCOM 2018. Acting Up is a talent format where up-and-coming actors vie for roles in real Chinese scripted drama films. The pilot is currently in pre-production with a targeted release for the second half of 2019. It is the first programme to be announced from a pipeline of original non-scripted television formats being co-developed by the companies for the Chinese linear broadcast market. The partnership is approved by China’s National Radio and Television Administration and has been given the authority’s full support in line with the Chinese government’s call for further content innovation and content export. The combined co-development team will be led by Rebecca De Young, Endemol Shine China’s head of content, and Lester Hu, Hunan TV’s head of formats and international business. Acting Up will be produced by An Desheng and his team. 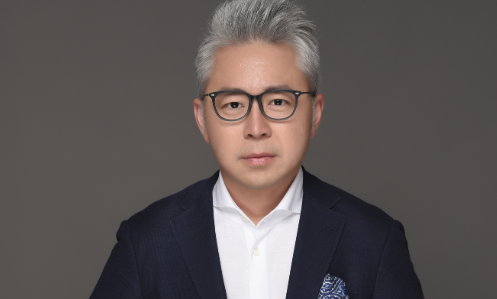 William Tan, MD of Endemol Shine China said: “It is great to see the progress we have made in co-developing shows with Hunan TV, with an exciting first format already entering the next stage of production just months after our partnership was announced. Endemol Shine Group’s Creative Networks CEO, Lisa Perrin added: “China is an exceptionally dynamic, inspiring and flourishing market and there couldn’t be a better time for us to be working alongside Hunan TV to launch Acting Up. Lester Hu, head of formats and international business at Hunan TV added: “Following a series of creative exchanges and on-location workshops, we are all happy to see the pilot come together. Cineflix launches prodco with Salzman Jr.